Satoshi Labs, creators of the Trezor line of bitcoin and cryptocurrency hardware wallets, announced today an overview of the latest firmware updates impacting their devices. The two firmware updates implemented so far this year have brought product updates filled with advances in security, improvements to existing features, and new support for long-awaited coins. The team also confirmed that Ripple (XRP) is now available to be stored in their latest hardware device, Trezor Model T. The Trezor One update was released last week, and the Model T device received an update today. 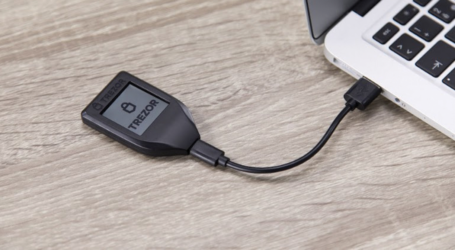 Trezor One gets an update to firmware 1.8.0, and Trezor Model T is updated to firmware version 2.1.0. The updates will by default roll out daily to a randomly selected 20% of devices until all are patched. If users would like to instantly access the updates, visit the Beta Wallet. 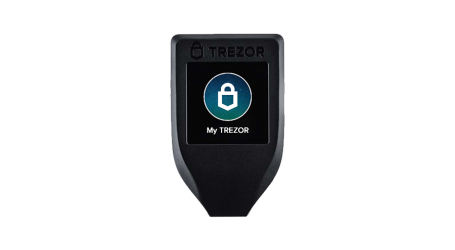 In order to fix the security vulnerability announced in December, the team has updated the way that Trezor One stores data so that it follows the more advanced, secure procedure followed by Model T. The team is also currently in the process of backporting the modern, flexible, and functional code architecture from Model T to Trezor One, to ensure that Trezor One will always remain fully up-to-date. 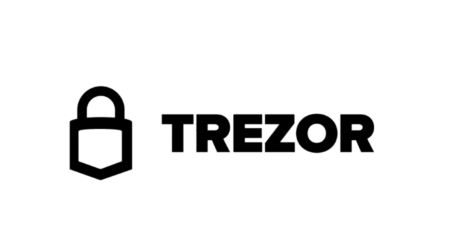 In addition to technological advancements, Trezor is also announcing new additions to the list of supported coins for Trezor One. From now on a new pack of ERC-20 tokens, including some of the best-known cryptocurrencies such as Komodo, PIVX, or NIX, are available on Trezor One. 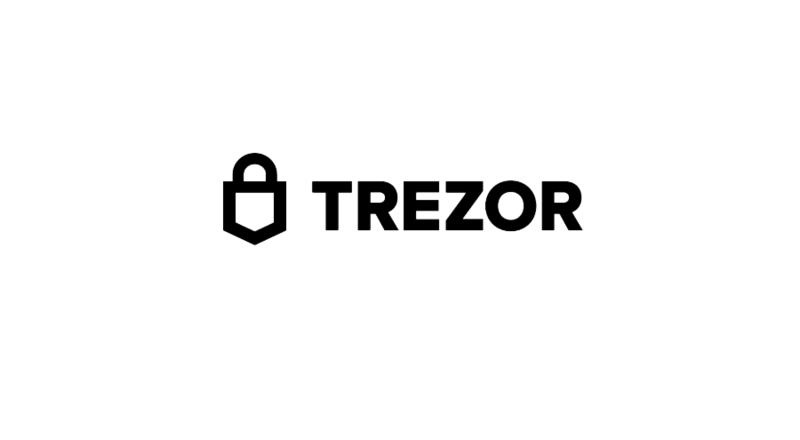 The developers of the newly added coins are now free to integrate Trezor with their wallets so users can store even more of your favorite cryptocurrencies in the original Trezor One. The main news for Model T is surely the coin listings. One of the biggest and best-known projects — Ripple — is now available in the Trezor Wallet interface, and users can store, send, and receive Ripple by using nothing but the Wallet. Ripple is currently available only in the Beta Wallet. The Wallet also now contains a new tab that has been moved from Beta Wallet into the official Trezor Wallet. This tab allows users to buy cryptocurrencies by using a debit or credit card, and users based in Europe are able to use SEPA wire transfer as well. With 10 available exchanges to use, users will be able to find the best market price available. In addition to these updates, the teams implemented new security improvements to make sure that user’s coins are protected at all times.